As no surprise we find our eastern division points champions at the top of the leader board. With this win on Coldwater, Bear and Mike have taken top honors at half of the eastern division tournaments. The team weighed in 13.26 pounds with their biggest being a very respectable 3.55 pounds. Bear and Mike took home $673 for their win. Check back next week for their comments on the day. Finishing out in 2nd Place Mark and Steve weighed in 11.64 pounds anchored with a very respectable 3.49 big bass. Finishing in the top 5 for the year the two took home another $360 for their efforts today. Check back next week for their comments on the day. ​With their third place finish at Coldwater, Kevin and Don finished out their season with a strong finish and earning them fourth place overall in points. Weighing in a total of 9.03 pounds with a big bass of 3.01 pounds they took home $235 for their efforts. Check back next week for their comments on the day. 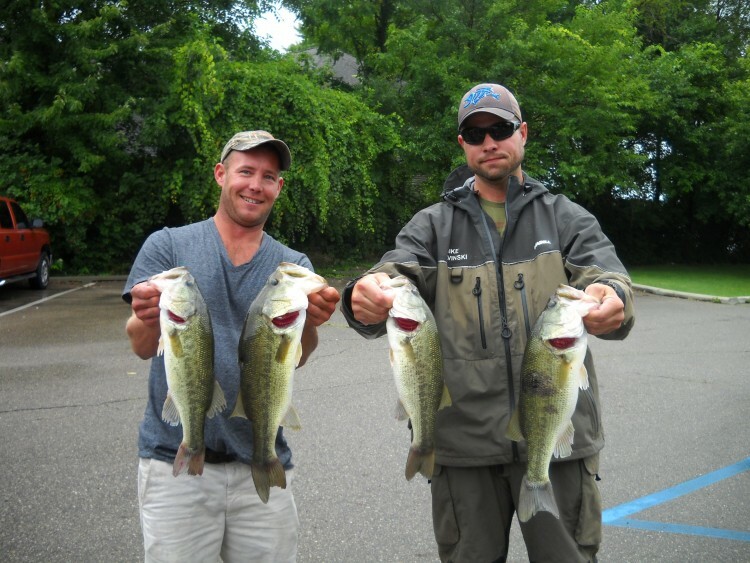 Bob and Aaron weighed in 7.89 pounds today as well as todays largest bass. The team took home a check for $188 for their forth place finish. Check back next week for their comments on the day. 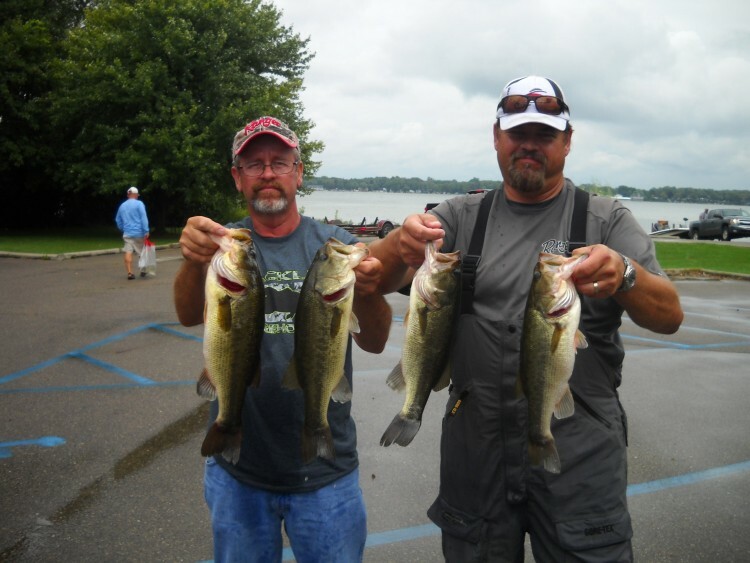 Rich and Stan weighed in 6.85 pounds earning them fifth place for the day. The team took home a check for $110 for their finish. The Matt and Josh took home the second largest Bass of the day. The fish weighed 3.64 lb. and earned the team $58. 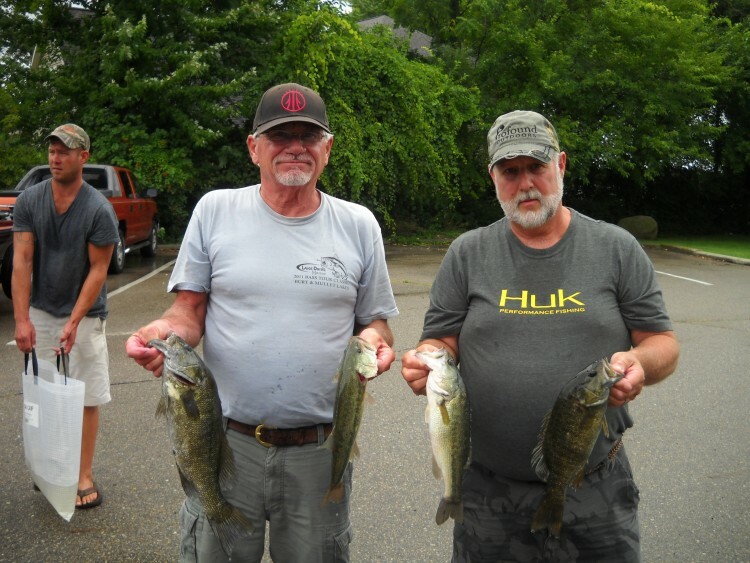 ​​Doyle finished the season with a guest as Frank fished a classic in another circuit. A story repeated throughout the season the R&B East found a Randol near the top finishing sixth and first out of the money weighing in 6.22 pounds..
​​The father son team of Keith and Johnathan placed 16th weighing in with 3.22 Lb. 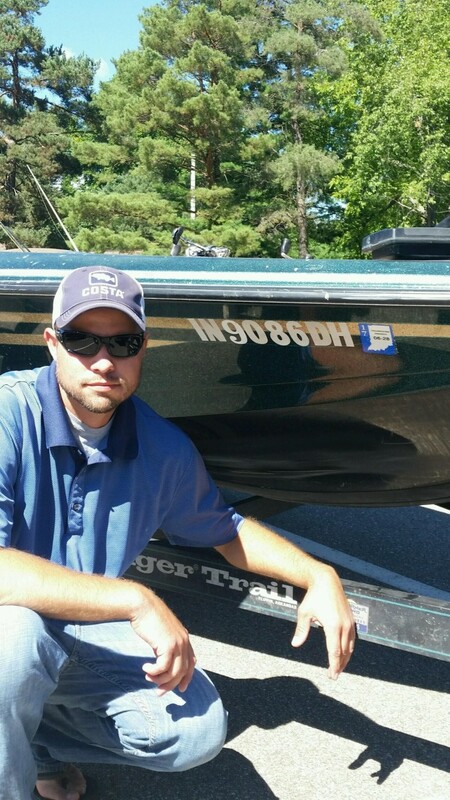 The R & B Bass Circuit Eastern Division hit Coldwater Lake on September 10th with 29 boats for the final tournament of the 2016 regular season. Leading up to the tournament anglers stated the bite would be tough. Heavy rains throughout the proceeding weeks left the water high and the fish hiding. An overnight thunderstorm and misty rain throughout the day didn't make it any easier on the anglers as they attempted to figure out the tough bite. Although a tough day for many of us, in the end it took 13.26 Lb. 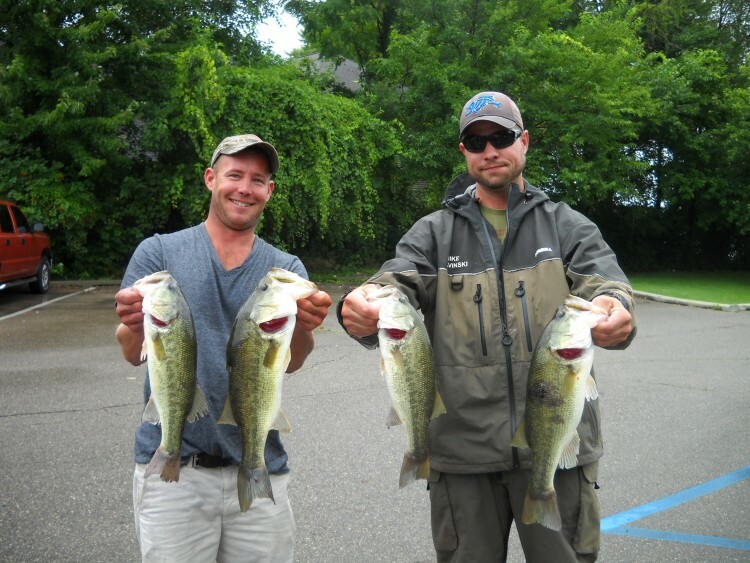 to win, and participants weighed in 60 bass and 115.96 pounds of fish. On behalf of Myself and Greg Rekeweg, it has been a pleasure to serve as directors ​​for the first year of the eastern division. We both appreciate your patients throughout the year and vow to a better job next year. It is our sincerest hope that ALL had a good time and we look forward to seeing you again next year. Big Bass : Aaron and Bob Todays largest bass was 3.86 lb. narrowly edging out long time friends the team of Gardenour and Ware for top bass honors. For their efforts Bob and Aaron netted another $232.00 in prize money and to our total amazement Bruick narrowly escaped the "Wrath of Ware" staying dry.